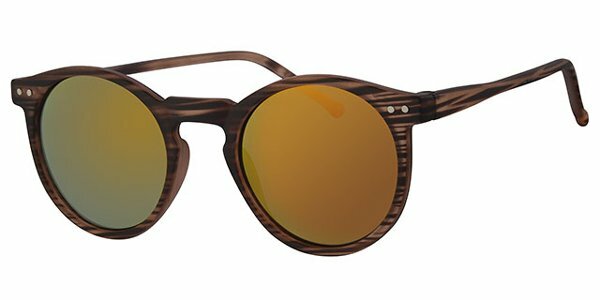 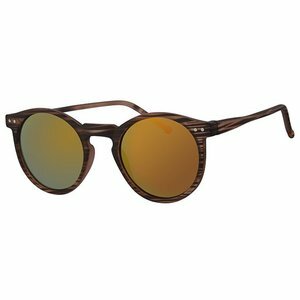 Vintage design round revo mirror pair of sunglasses with a brown tortoise frame en trendy red gold revo mirror lenses of polycarbonate. 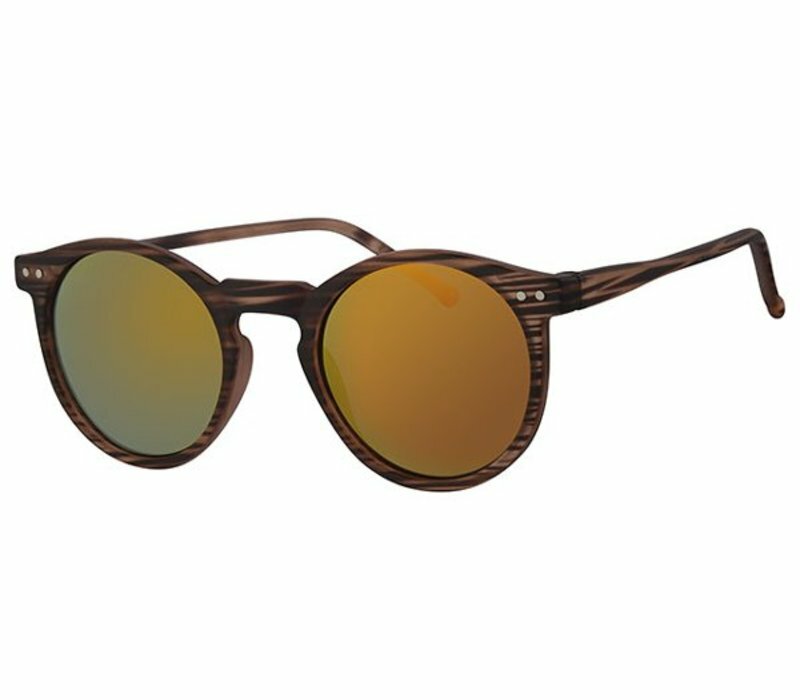 These lenses are UV protected and the most hot designs right now. 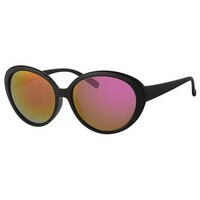 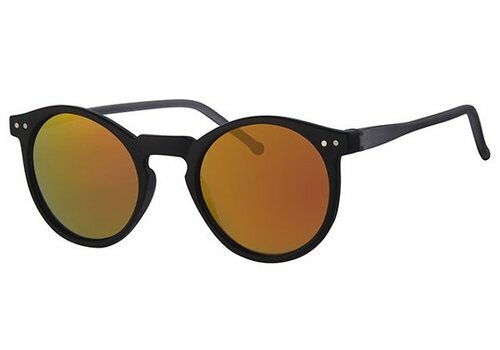 This pair of sunnies is unisex and fashionable for both men and women.